Although Guitar Hero has met its demise, video game developer Ubisoft thinks the music game genre is not over and done as it announced its upcoming Rocksmith for PlayStation 3 and Xbox 360. The game is actually a tweaked version of its Guitar Rising title, which has been in development stage for some time now. 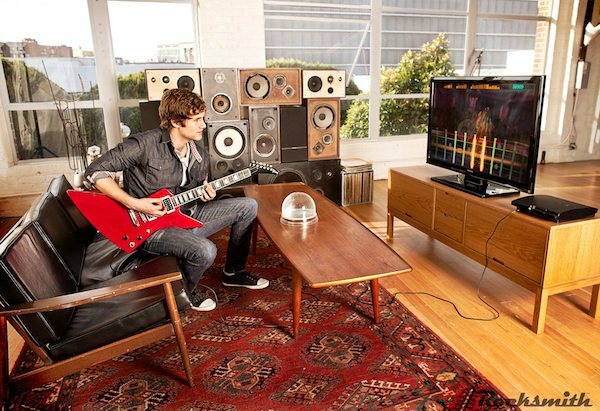 Rocksmith allows gamers to play the game using real guitars and can even teach beginners how to play a guitar. 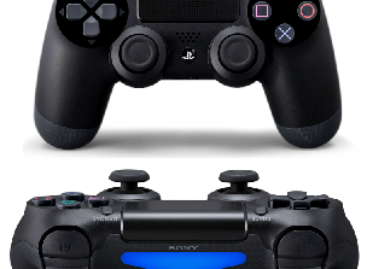 Players simply plug the guitar right into the gaming console using a standard USB instrument cable. No need for an amplifier. The game features a solid lineup including tracks from David Bowie, The Black Keys, Interpol, Nirvana, and The Rolling Stones. Rocksmith is set to arrive in retail stores sometime this fall.